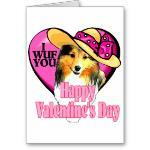 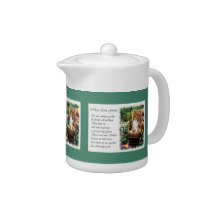 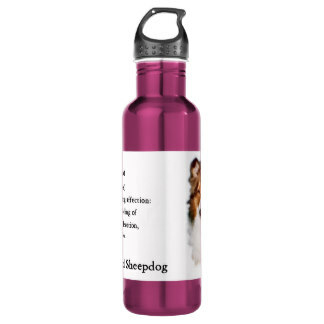 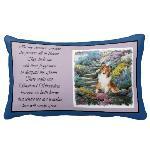 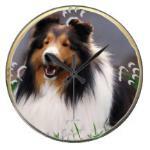 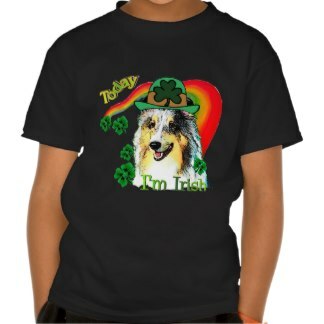 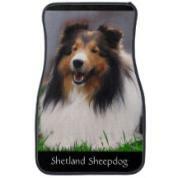 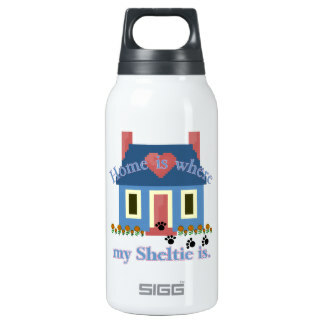 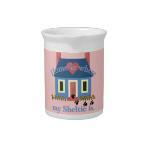 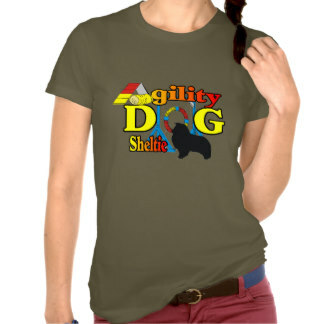 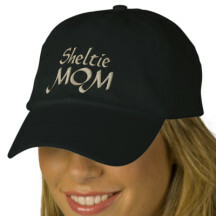 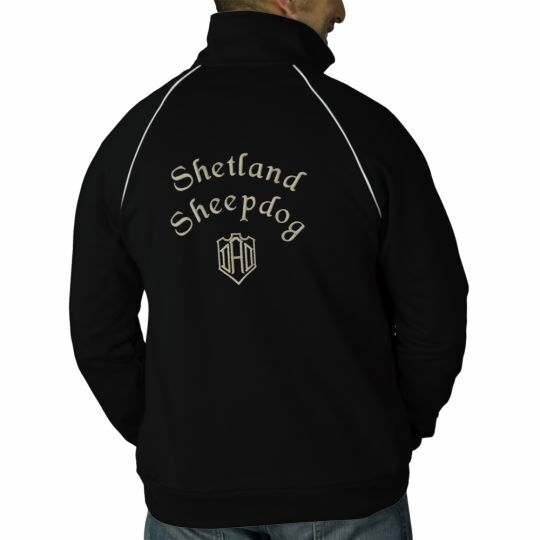 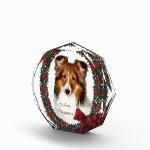 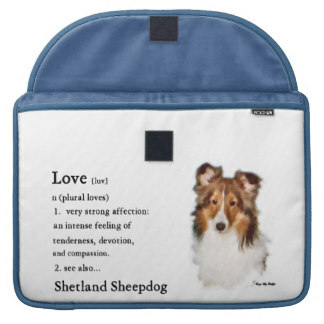 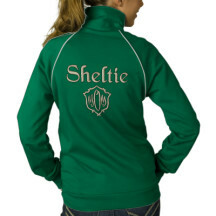 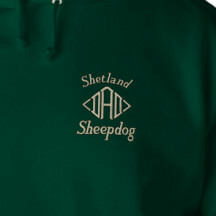 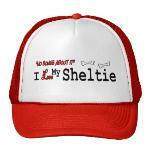 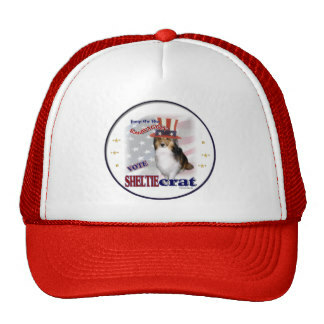 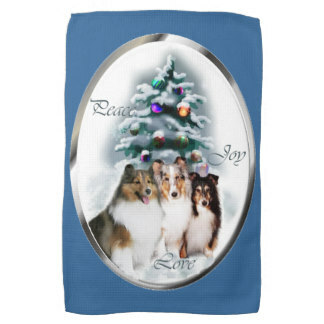 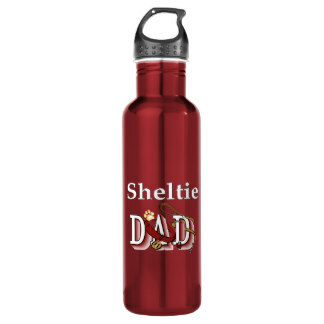 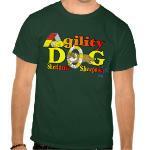 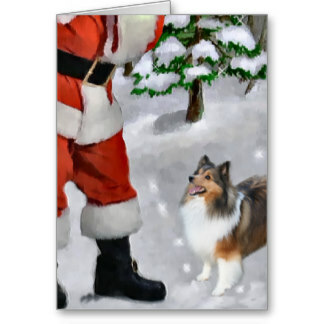 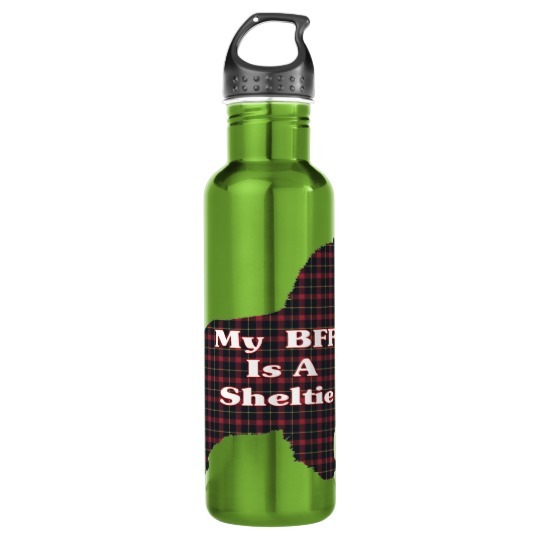 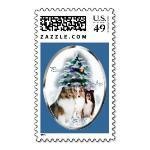 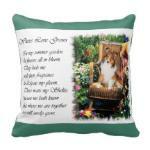 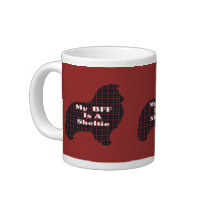 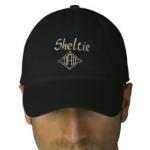 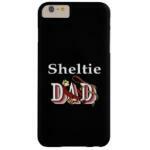 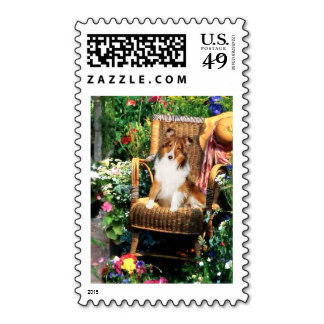 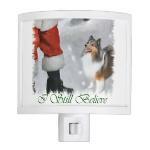 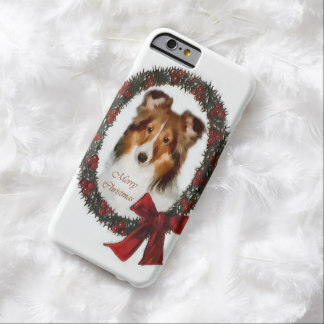 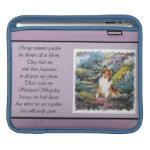 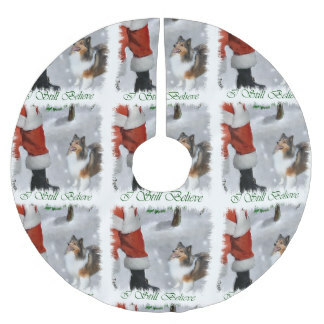 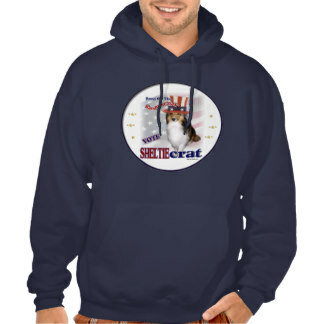 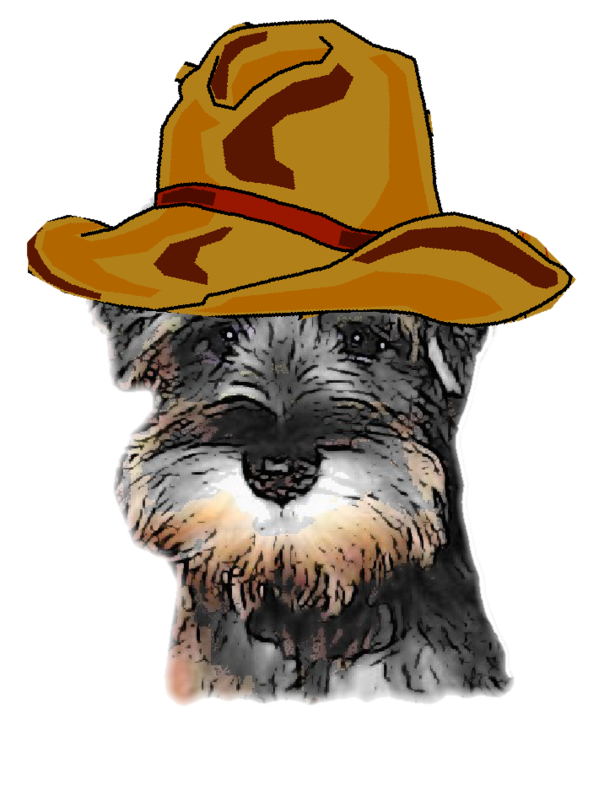 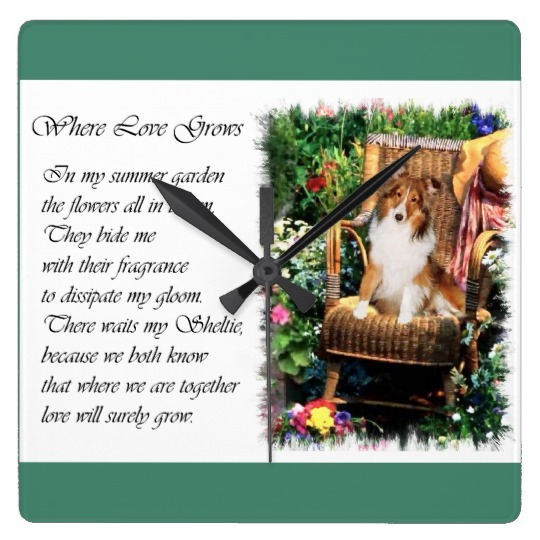 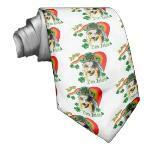 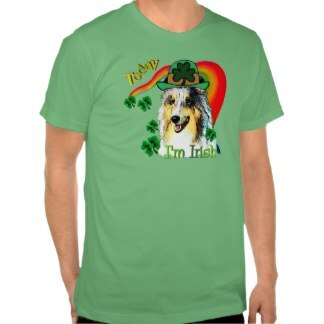 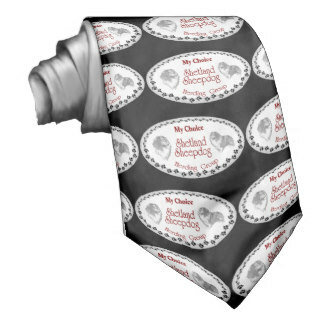 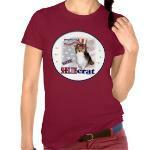 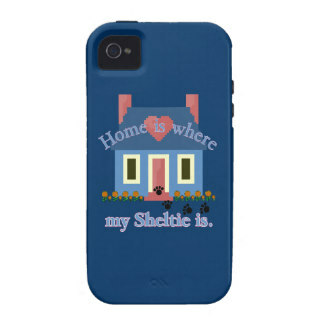 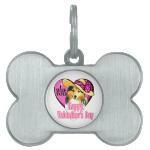 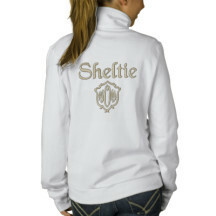 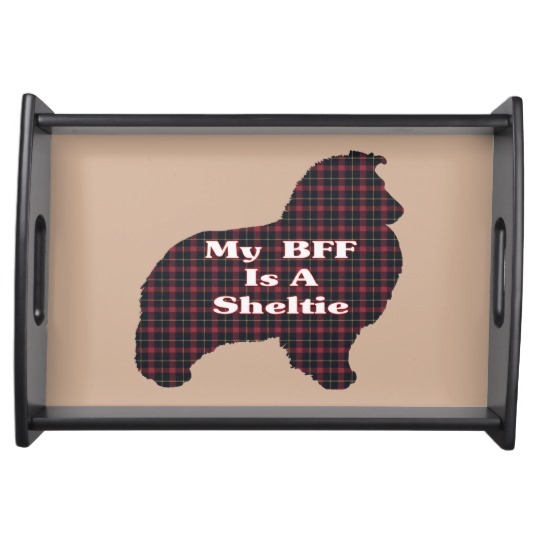 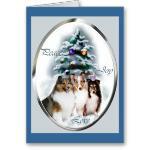 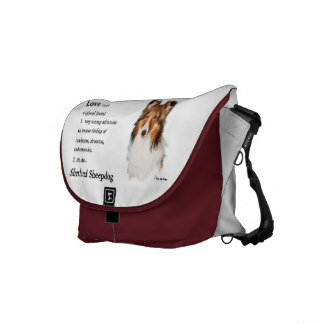 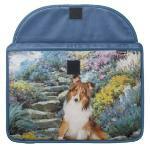 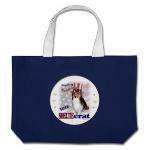 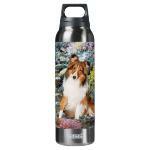 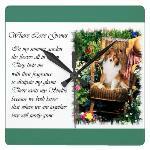 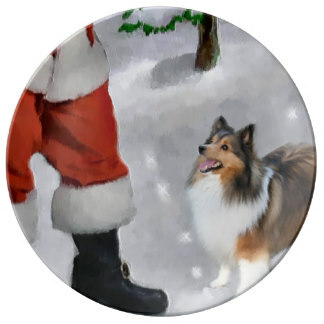 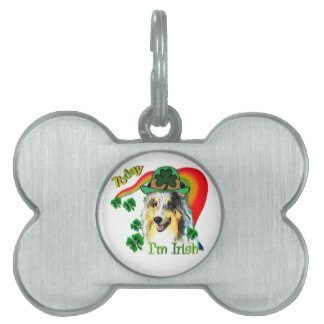 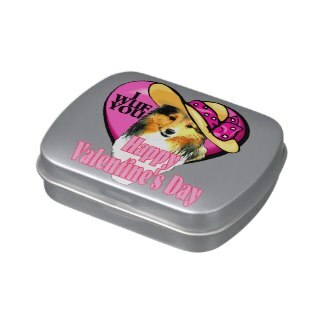 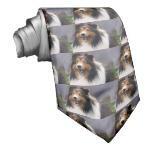 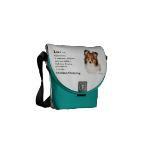 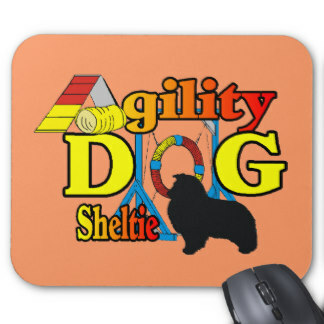 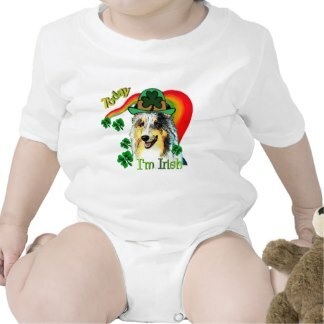 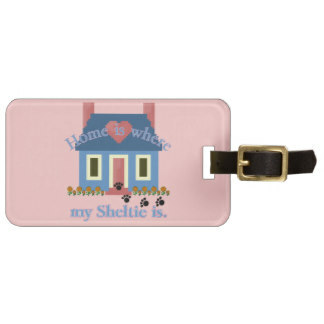 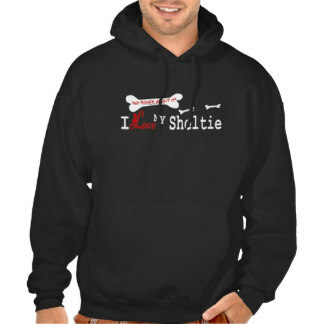 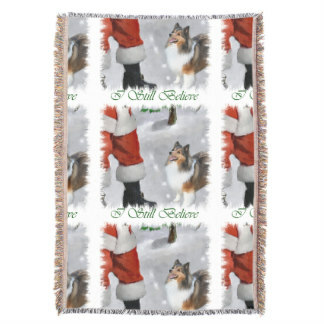 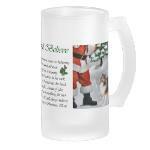 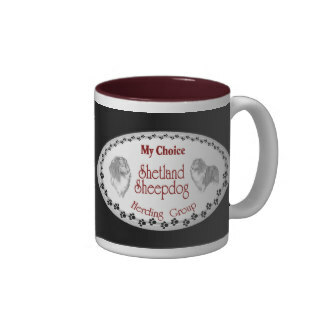 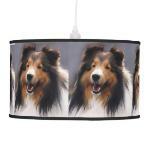 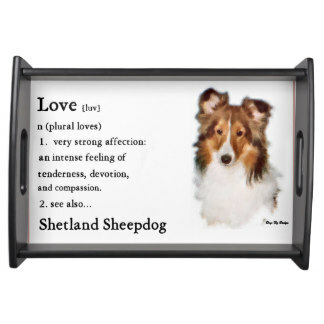 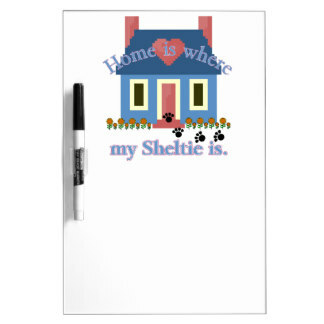 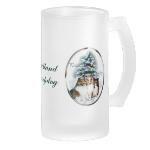 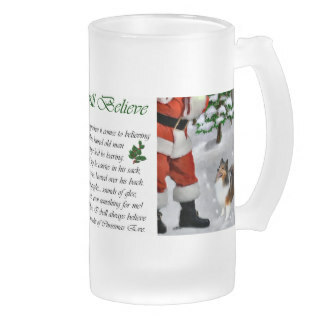 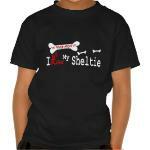 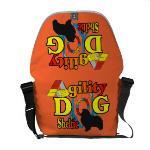 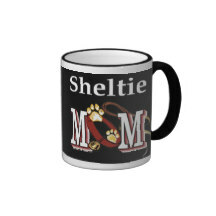 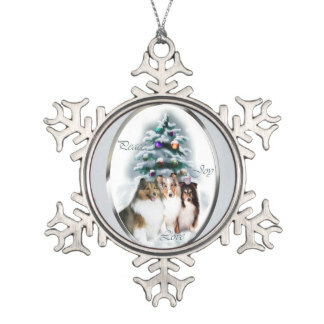 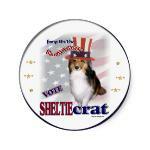 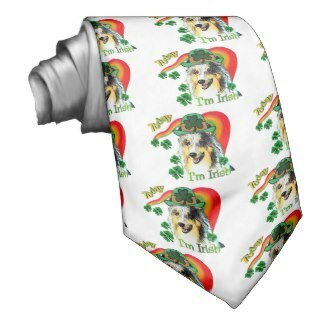 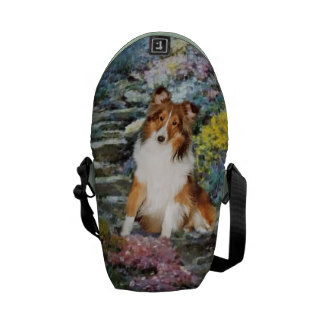 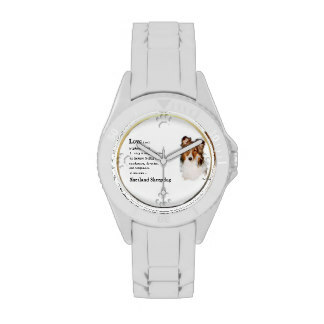 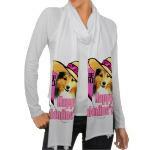 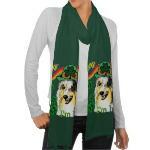 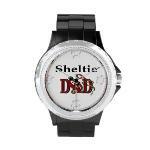 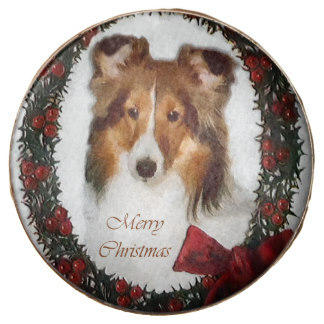 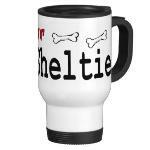 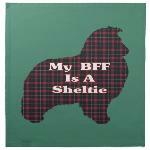 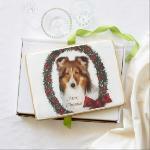 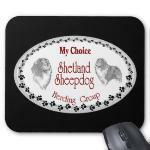 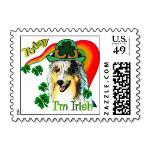 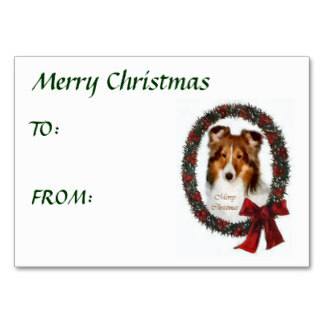 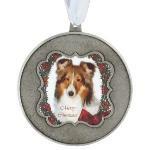 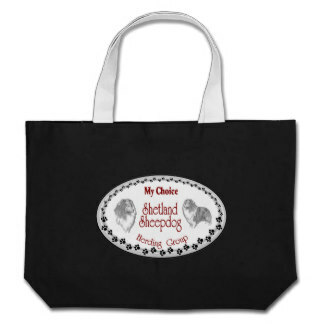 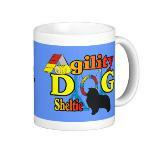 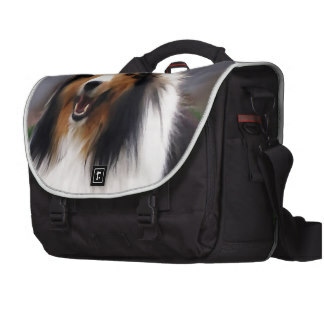 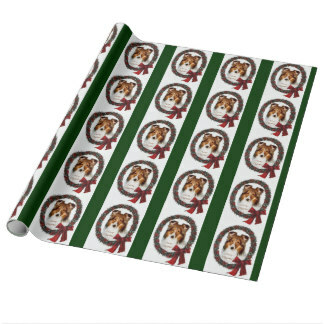 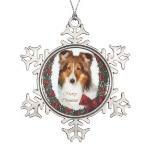 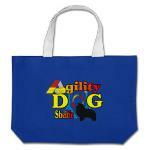 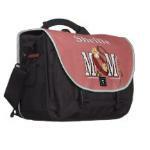 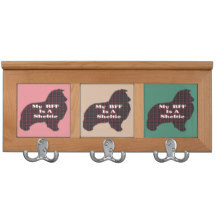 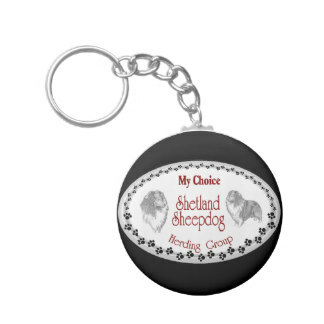 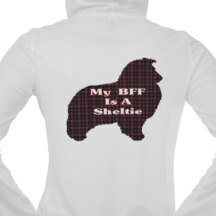 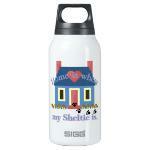 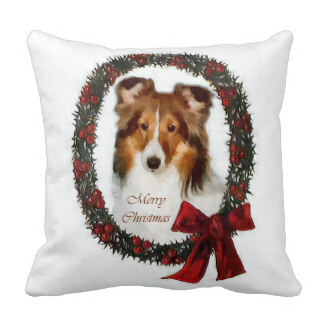 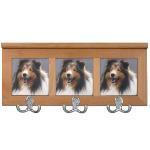 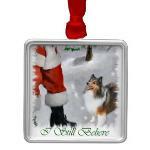 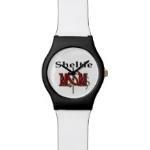 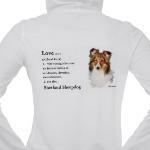 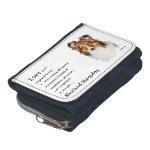 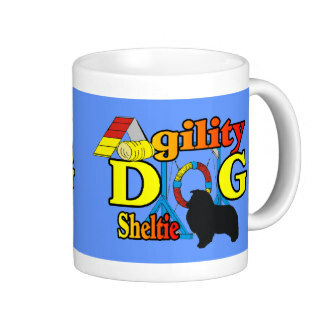 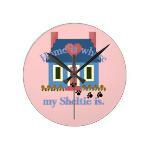 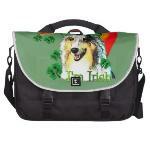 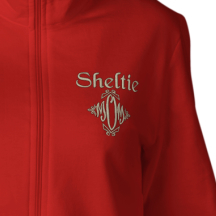 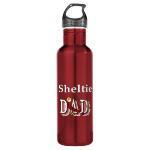 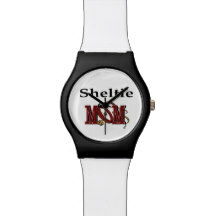 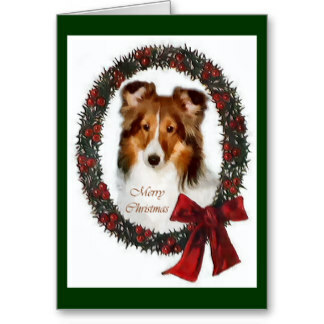 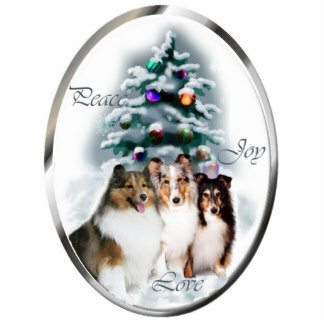 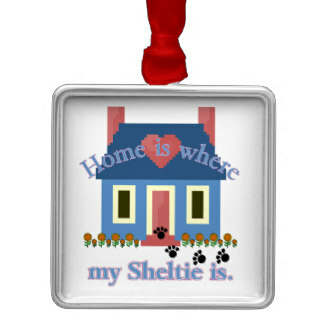 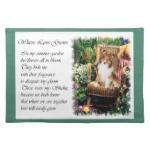 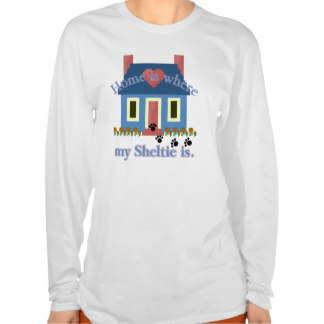 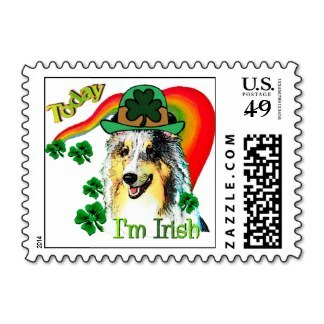 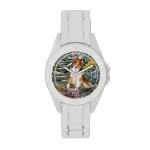 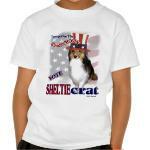 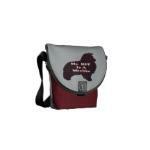 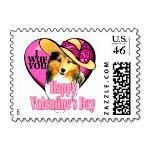 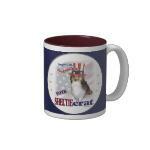 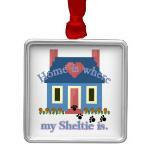 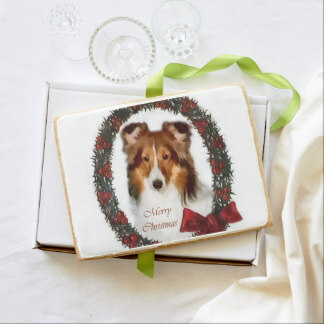 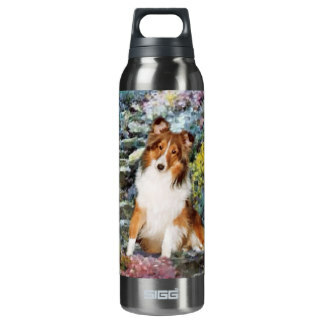 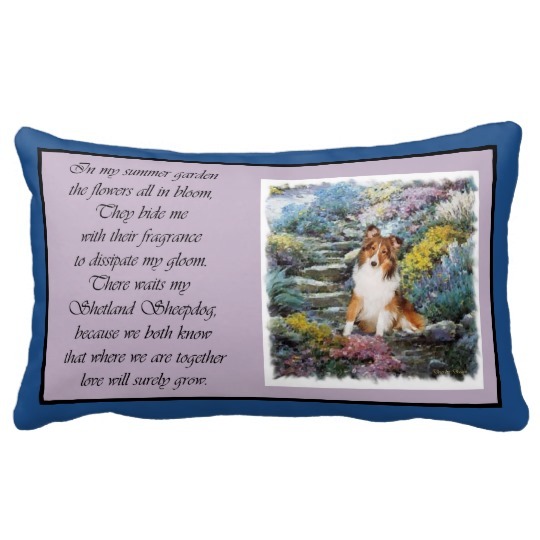 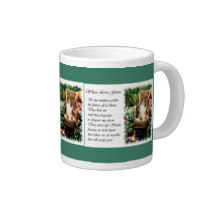 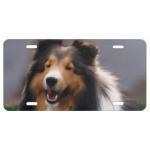 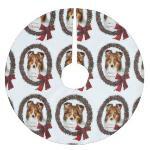 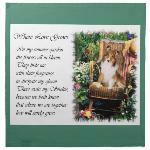 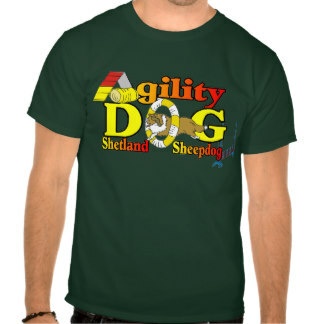 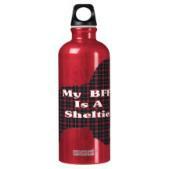 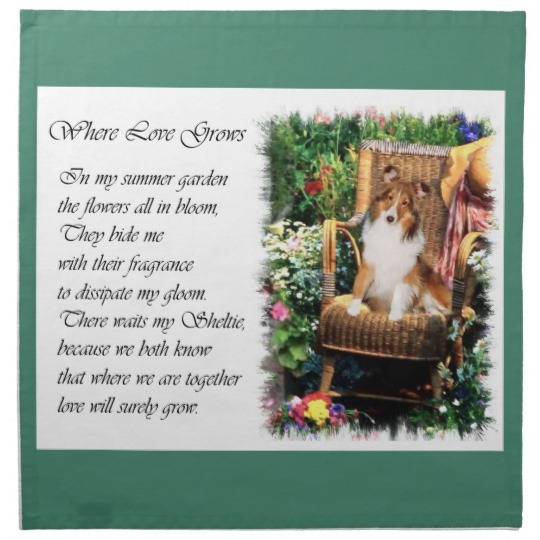 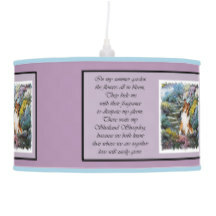 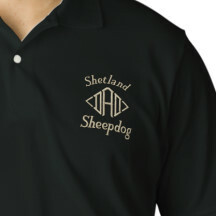 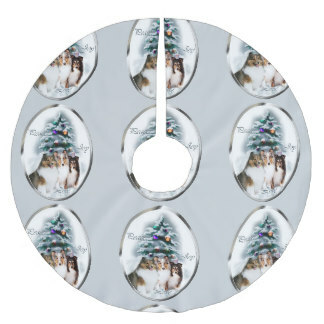 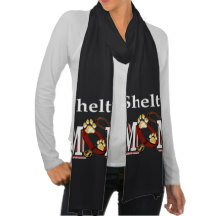 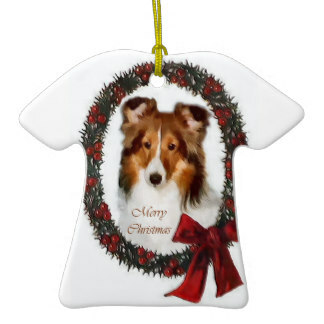 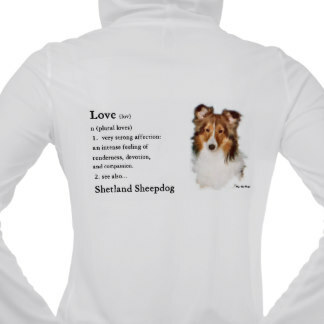 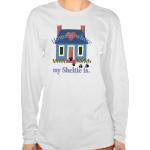 Beautiful gifts for sheltie owners..
apparel items for the whole dog loving family. special occasion, or treat yourself! 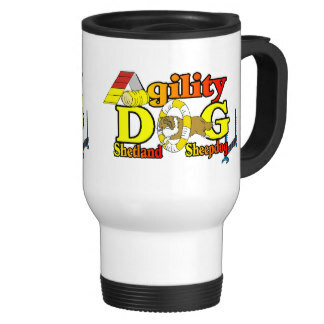 mugs, magnets, totes, caps, and more. 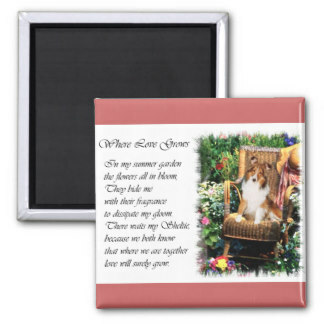 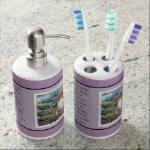 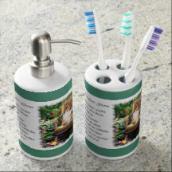 Wonderful gifts for any special occasion. 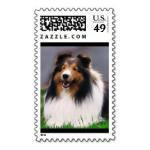 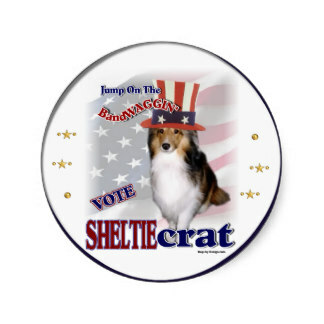 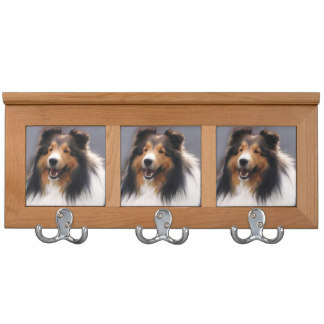 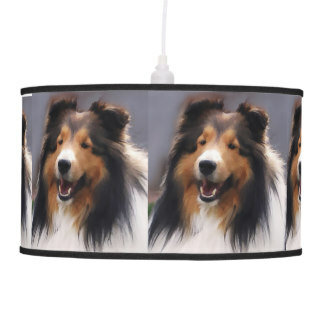 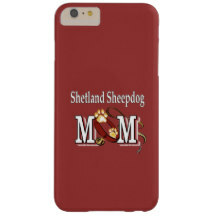 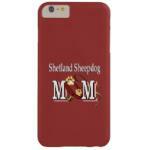 ways to show your Sheltie pride. woodland. Our exclusive "I Still Believe" series. 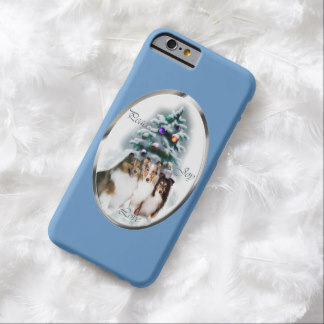 pretty in front of a woodland Christmas tree. 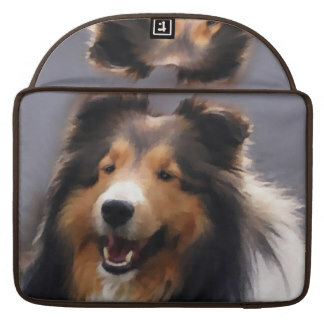 front and rear car mats.